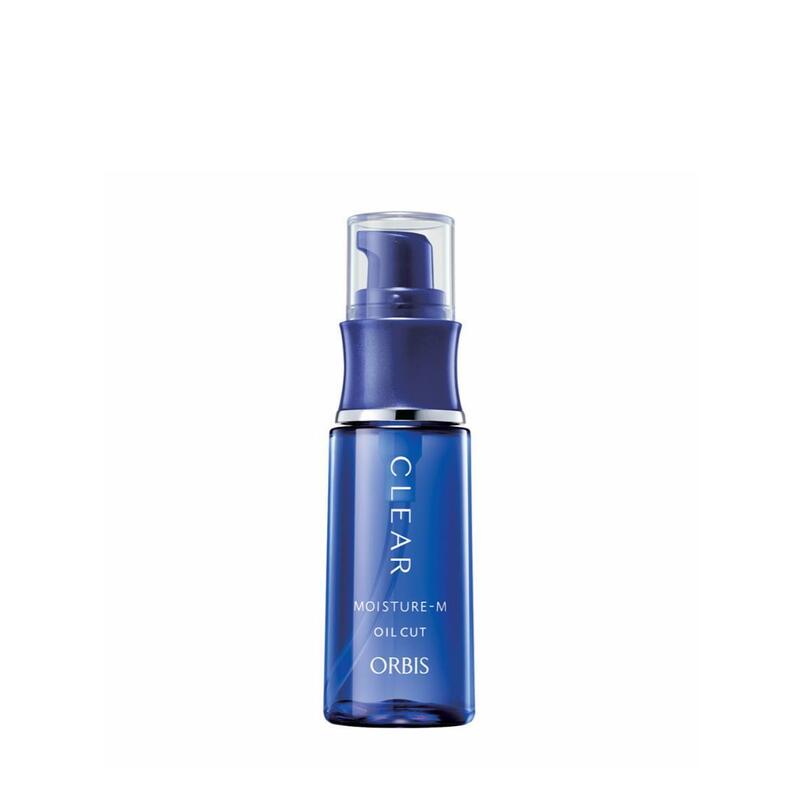 CLEAR is a comprehensive solution that targets the fundamental causes of recurring acne. Hormonal imbalances due to periodical cycles tend to cause a decrease in antimicrobial peptides, lowering the skin’s protective functions and resulting in repeated breakouts. The key is to increase the antimicrobial peptides and improve skin’s resistance against acne. Formulated with active ingredients such as Gromwell Root Extract that improves the skin's protective function; Licorice Root Extract with anti-bacterial properties to prevent acne aggravation; Coix Seed Extract and Permeable Collagen that smooths out roughness and promotes skin renewal. CLEAR Moisture improves skin barrier functions while protecting it from external irritants with AC Care Net System, a mesh-like hydrating layer, and eliminating acne concerns for soft and moisturized skin. Oil-Free, Fragrance-Free, Surfactant-Free, Free of artificial colours, Mild acidity, Allergy tested (formulated to minimise the risk of allergy), Non-comedogenic tested (formulated to minimise the risk of acne). - Dispense 1-2 pumps and smooth over entire face. - Apply additional amount over areas of your concern such as eyes, mouth and forehead.